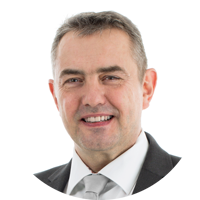 Software companies Cideon Software GmbH & Co. KG and Seal Systems AG, providers of conversion and output management solutions for SAP, have entered into a partnership. The aim is to optimize and enhance their respective data-conversion as well as information and document-provision product portfolios. The two companies’ existing solutions will not be affected. The investment required for both parties to adapt their respective products to the new challenges of S/4HANA and cloud technologies, among others, is the key driving force behind the partnership. The product focus and core business of the two companies, both considered international solution partners for corporate IT and specialist technical and commercial areas, are in separate but related businesses. In the context of this new partnership, competencies in conversion and output management solutions for SAP will be integrated, optimized and enhanced so that both collaborating partners will be able to offer comparable products respectively. Both companies’ existing solutions will remain unaffected: core products of the respective collaborating partners, rather than proprietary or additionally purchased niche products, will be deployed in future. 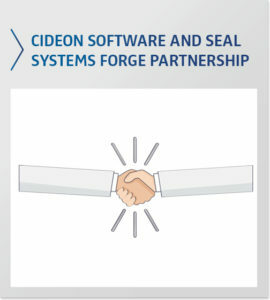 Do you have any questions regarding the partnership between CIDEON Software and SEAL Systems? – We’ll gladly get in touch with you!